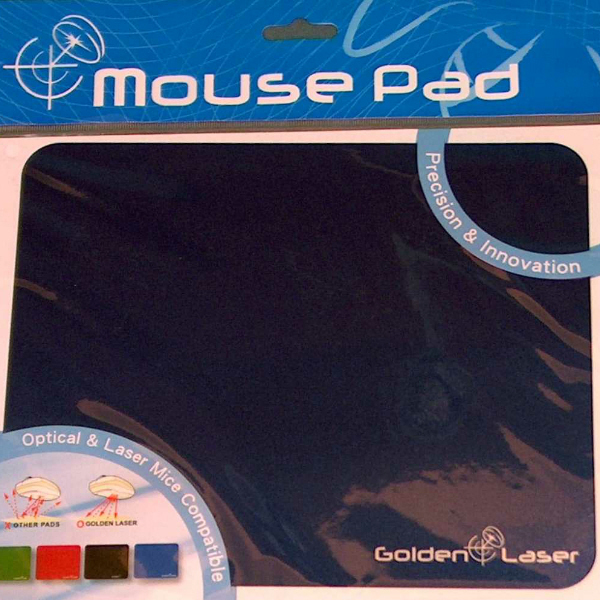 Suitable for laser or optical mouse – Environmentally friendly for a better future. Ultra-thin, portable, convenient and easy to carry. Provides superior tracking, control and allows pinpoint mouse accuracy. Anti-skid for perfect grip on desktop. Size: 220 x 180 x 2mm. material: PVC+RS.